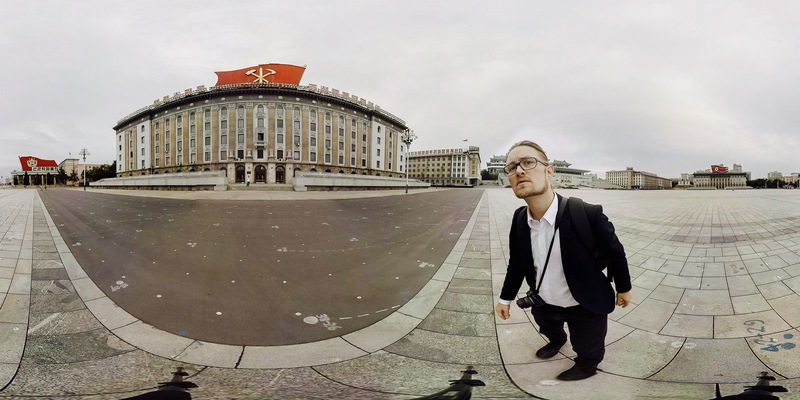 In September 2016 SceneThere’s CEO Marcus Olsson was invited to North Korea to give a lecture about Entrepreneurship & Startups. 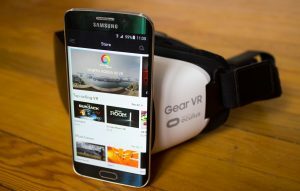 The visit was arranged by non-profit organisation Choson Exchange, and as part of this visit we were able to capture everyday streetlife in Pyongyang. 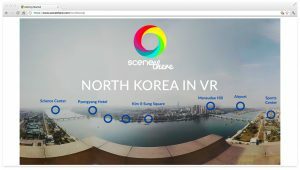 Using the SceneThere platform we created the world’s first interactive VR experience from North Korea.